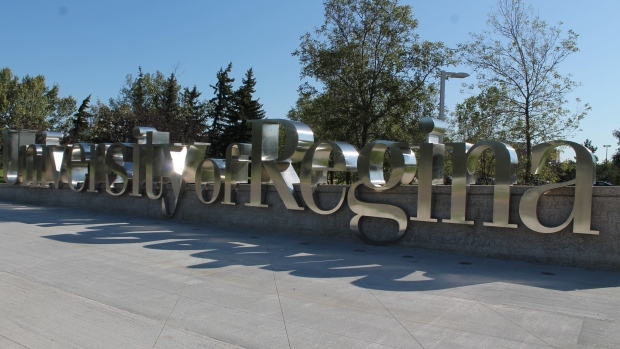 The University of Regina Faculty Association has asked the Minister of Labour to appoint a mediator to help reach a collective agreement with academic staff and the university. The past collective bargaining agreement expired in June of 2017. Negotiations on the new agreement began in April of 2018. Issues include job security for sessional instructors, predictable teaching hours, protecting the academic mission of the university, compensation keeping up with inflation and pensions. The UFRA is the certified bargaining agent for 1,400 full and part-time employees at the U of R.